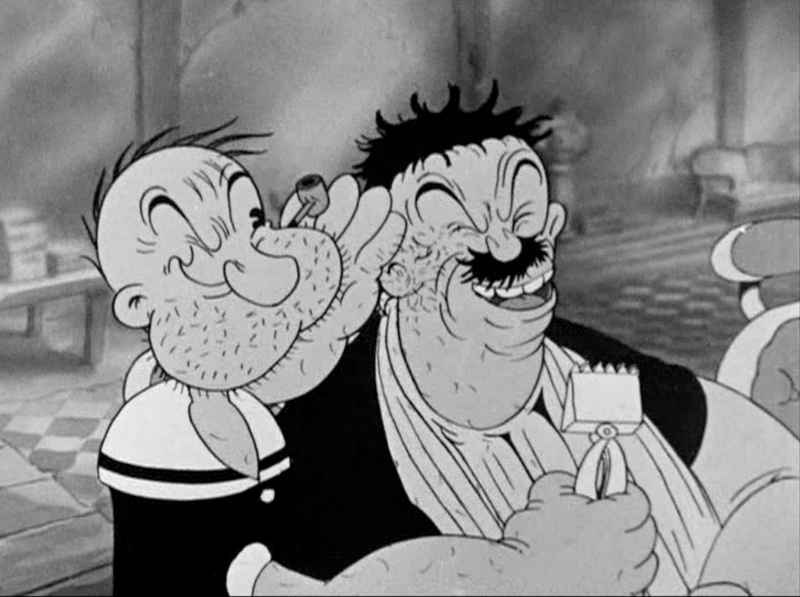 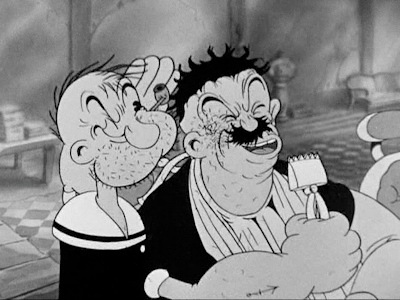 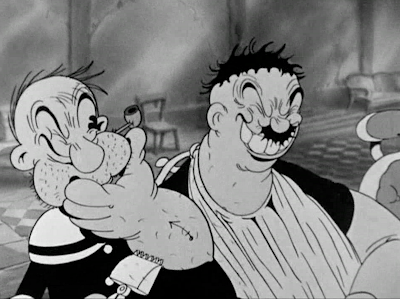 I love these detailed faces they did in Fleischer cartoons in the 30s. The cartoon credits Seymour Kneitel and Roland Crandall as animators. I'm not sure who did this scene but it's Jim dandy. 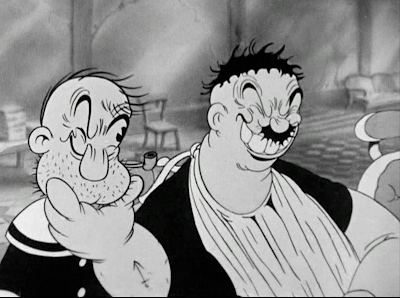 This set below is full of animation genius. 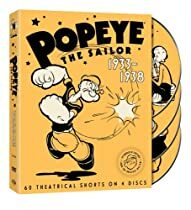 It's a must for every serious funny cartoonist.